ReaderGirls are participating in the 2011 Follower Love Giveaway Hop hosted by Inspired Kathy at I Am A Reader, Not A Writer blog. This hop runs from today, Tuesday February 8 through midnight on Sunday, February 13. There are over 200 blogs participating in this hop so please check them all out. Our contest is open Internationally, one entry per person, and you must be a follower. Summary: Some schools have honor codes. Summary: Lenah Beaudonte is, in many ways, your average teen: the new girl at Wickham Boarding School, she struggles to fit in enough to survive and stand out enough to catch the eye of the golden-boy lacrosse captain. But Lenah also just happens to be a recovering five-hundred-year-old vampire queen. After centuries of terrorizing Europe, Lenah is able to realize the dream all vampires have -- to be human again. After performing a dangerous ritual to restore her humanity, Lenah entered a century-long hibernation, leaving behind the wicked coven she ruled over and the eternal love who has helped grant her deep-seated wish. Until, that is, Lenah draws her first natural breath in centuries at Wickham and rediscovers a human life that bears little resemblance to the one she had known. As if suddenly becoming a teenager weren’t stressful enough, each passing hour brings Lenah closer to the moment when her abandoned coven will open the crypt where she should be sleeping and find her gone. As her borrowed days slip by, Lenah resolves to live her newfound life as fully as she can. But, to do so, she must answer ominous questions: Can an ex-vampire survive in an alien time and place? What can Lenah do to protect her new friends from the bloodthirsty menace about to descend upon them? And how is she ever going to pass her biology midterm? We are appreciative of all of our readers. Good luck! 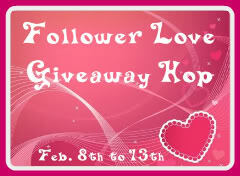 Please check out the other blogs hosting giveaways. Thanks for the great giveaway! It's appreciated! 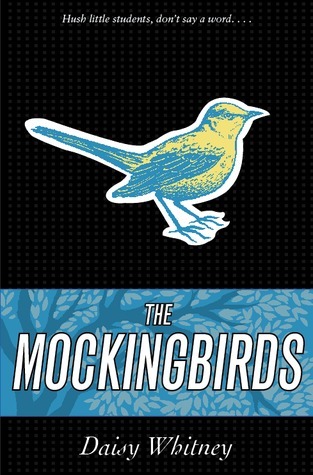 love the second book cover!! !